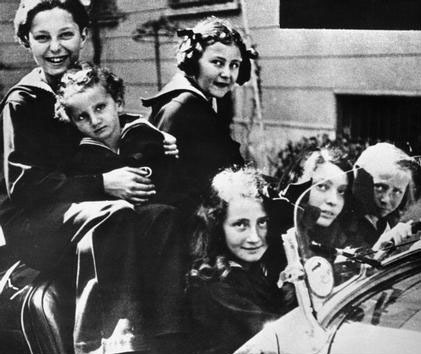 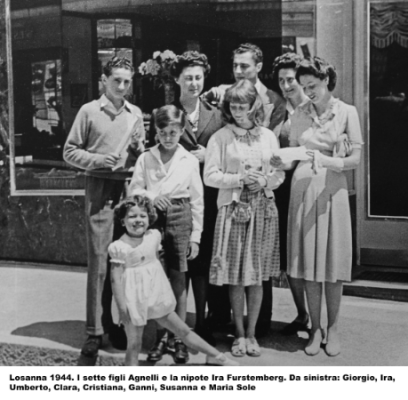 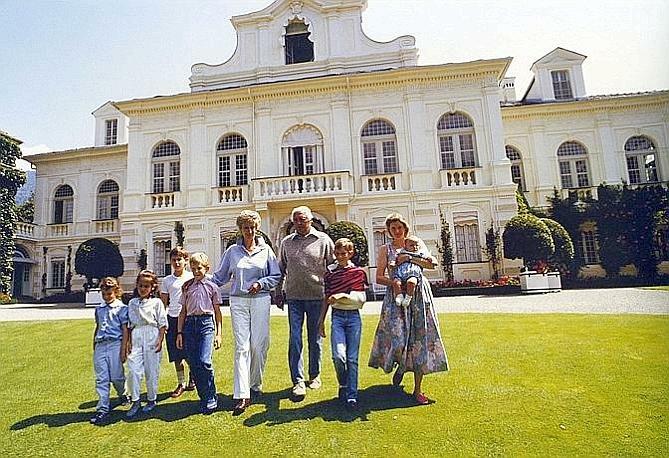 On holiday in Forte dei Marmi in the thirties with his brothers , sisters and grandmother Jane . 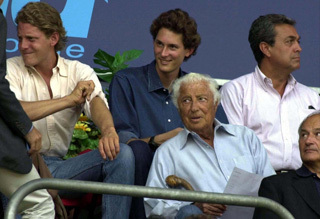 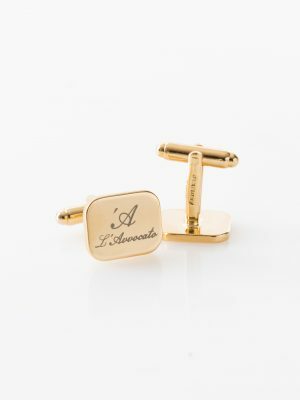 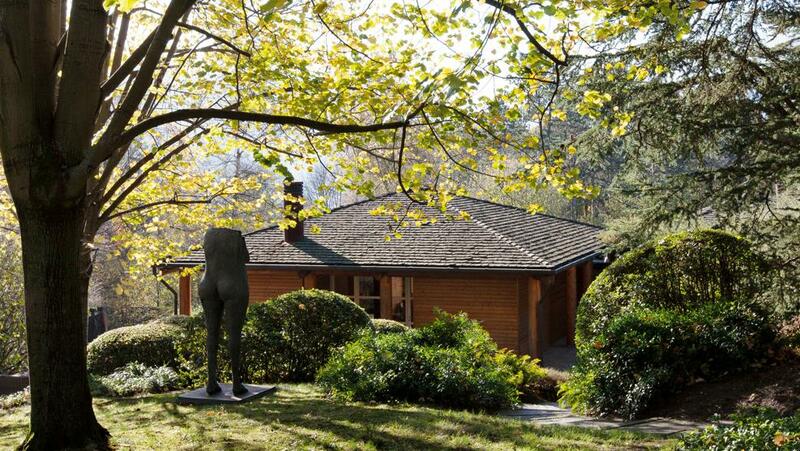 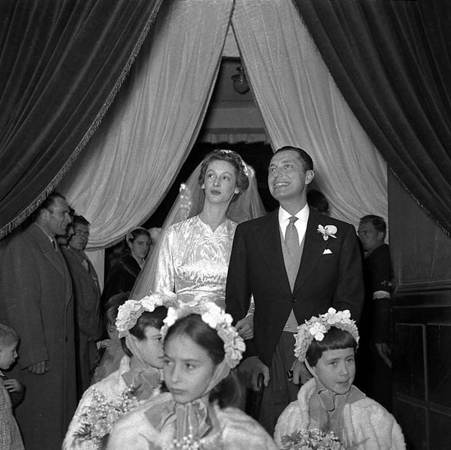 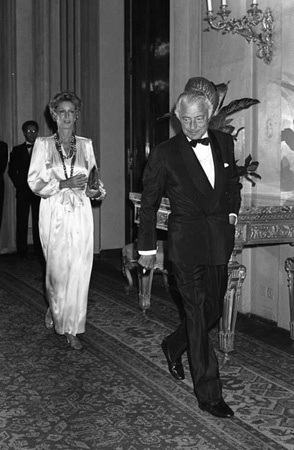 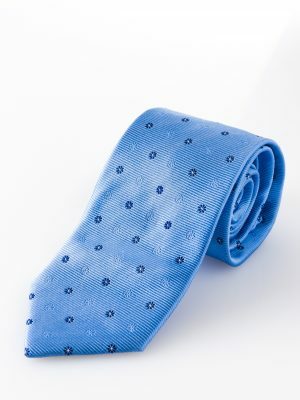 Gianni and Marella Agnelli : marriage . 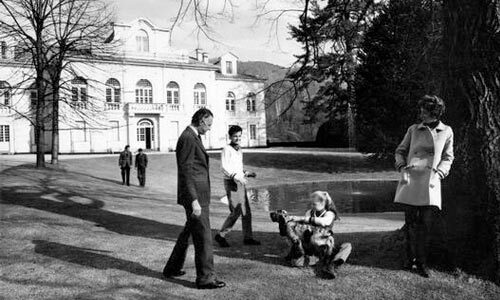 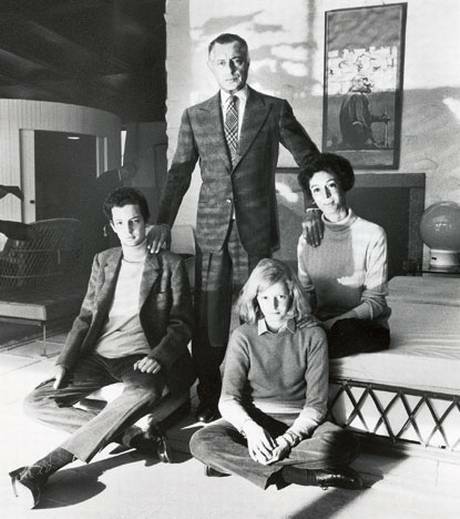 Gianni and Marella Agnelli in a room in the house of Villar Perosa . 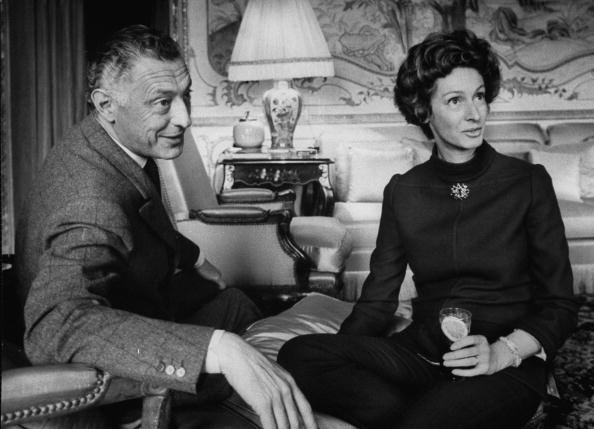 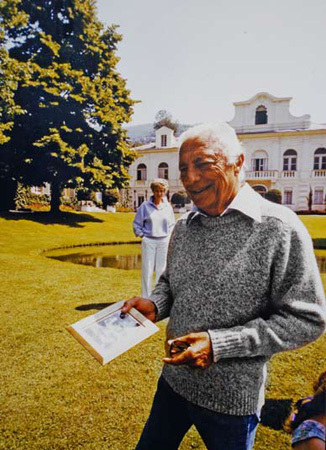 Giovanni Agnelli and his wife Marella .